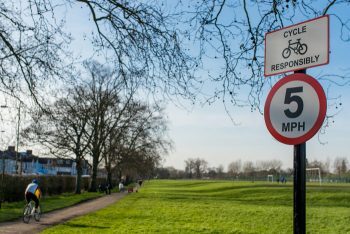 The London Borough of Brent is on a mission to bring down speeds on local roads. With concerns for the safety of residents, particularly school children, the Borough has built on speed survey network to identify focus areas and collect baseline data for future comparison. 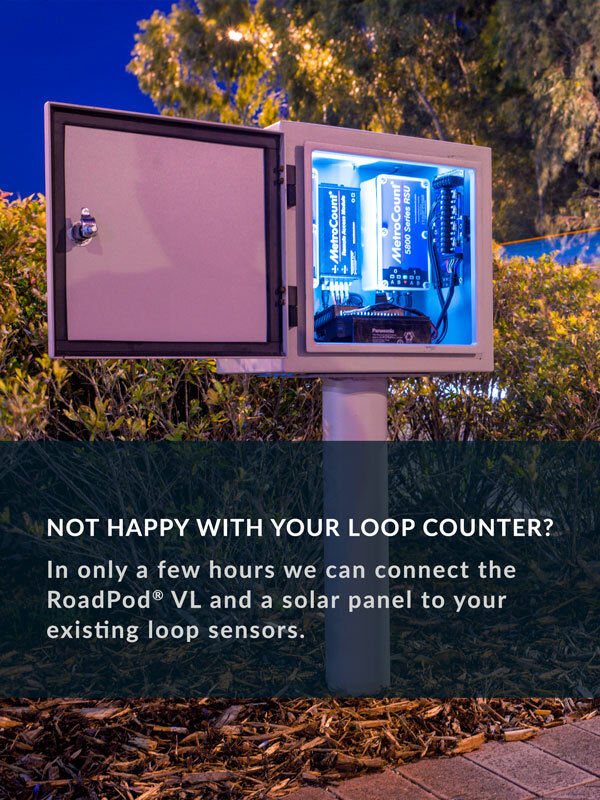 Traffic surveys were run at about 60 sites across the borough, using RoadPod VT Vehicle Tube Counters. Clive Wilderspin from DCA Monisyst was contracted to complete the speed survey, charged with first installing the counters and providing raw and summarised data to the council. The main statistics included in the final report were speeds during school hours and the speed per vehicle class. On streets frequented by any vehicle from motorcycles to lorries, these are key metrics of road safety. As traffic survey contractors, Clive and his team are used to working with large numbers of datasets, but this study was something else. 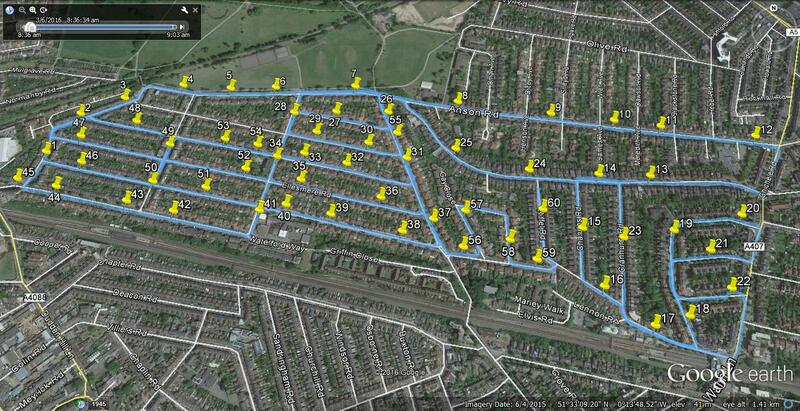 Speed survey network using MetroCount traffic counters in the Borough of Brent. 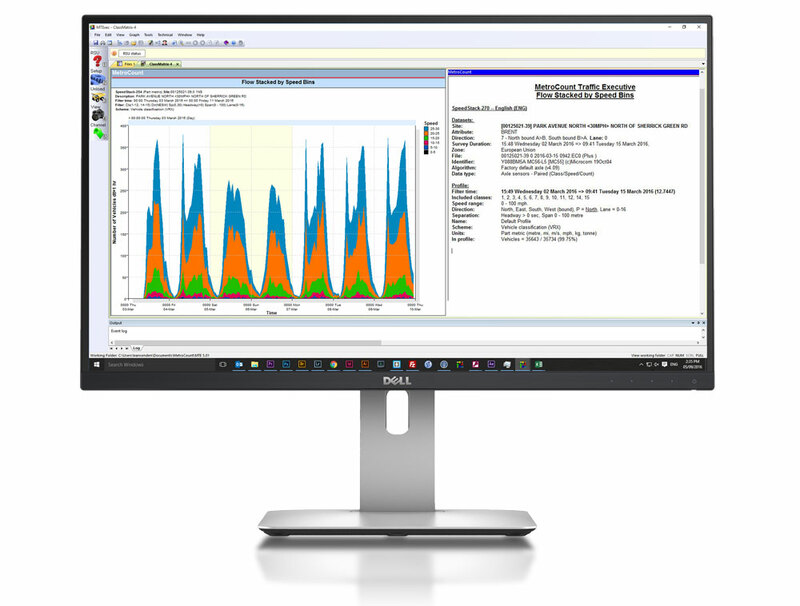 An example chart showing flow stacked by speed (coloured speed bins). Congestion around schools has created safety concerns for pedestrians. 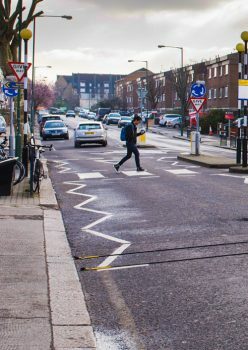 Following a London-wide review, London Boroughs are adopting 20mph zoning coupled with reductions in lollypop person funding at school crossings. Vehicle speed data collected by the borough will help to justify the Boroughs infrastructure works around schools and provide a clear indication of how those works have impacted speeds. Results of the speed survey have highlighted the focus areas. 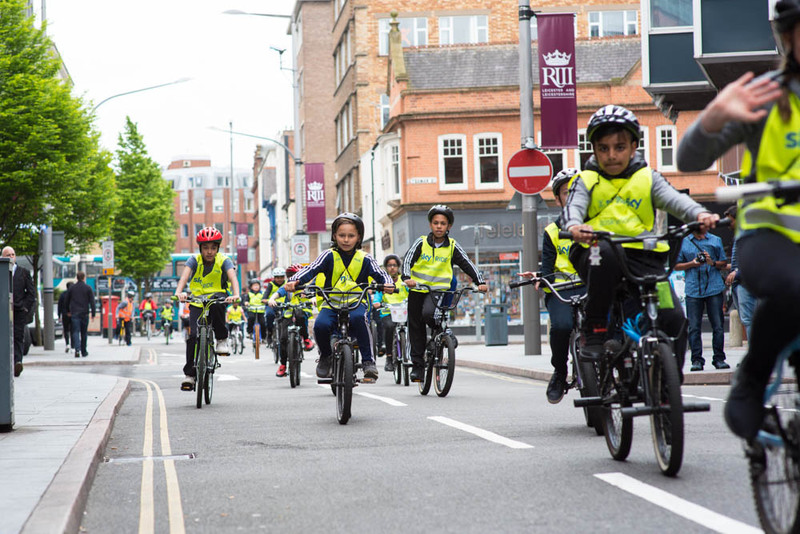 Through improved road design and reduced speed limits, the borough hopes to create safer streets that encourage active transport, especially among children.